100% Australian owned & registered business. 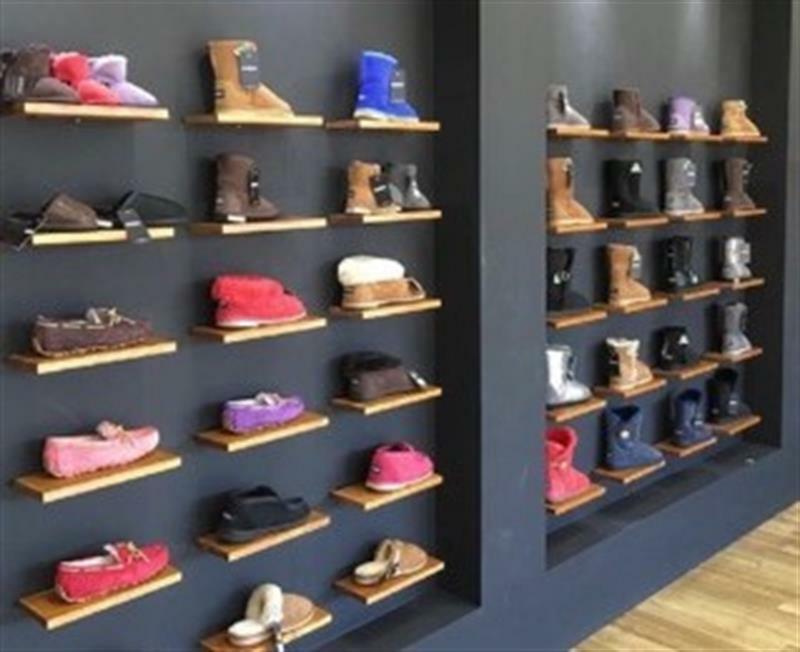 Iconic Australian ugg boot manufacturing business established for more than 40 years. 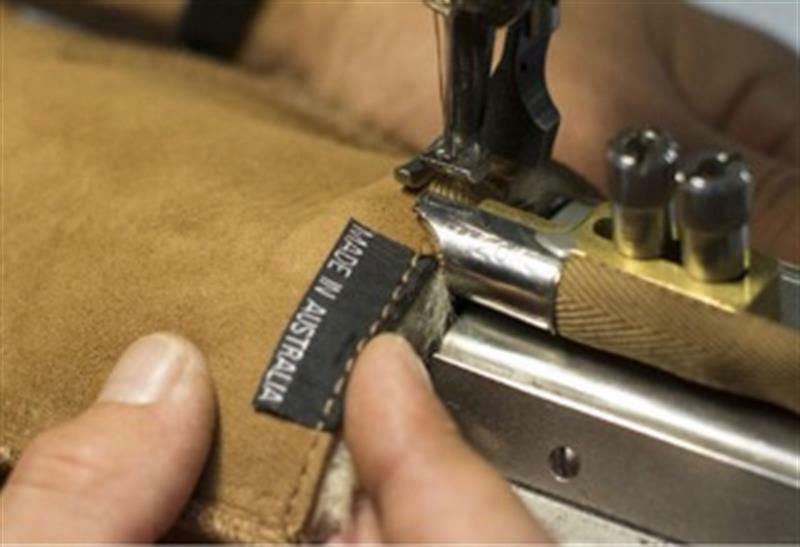 The business manufactures genuine sheepskin footwear as well as other sheepskin and leather accessories. 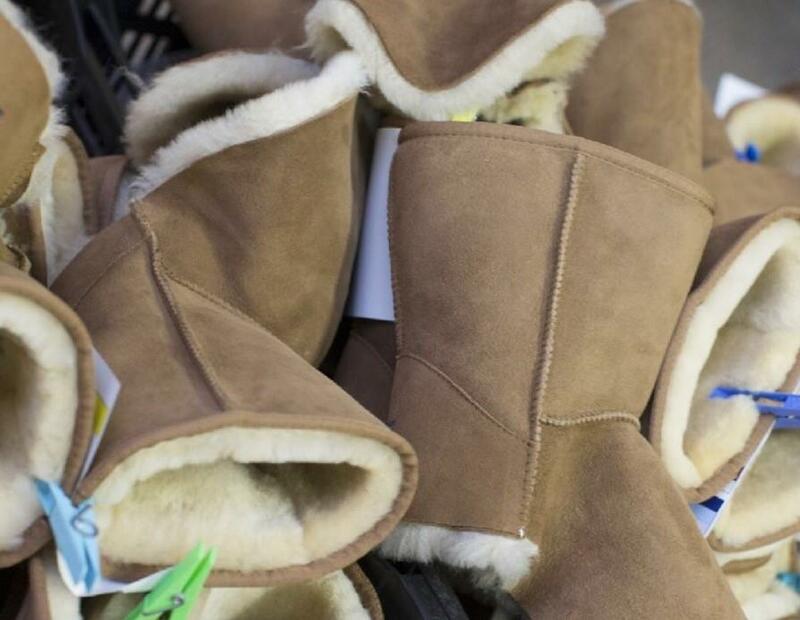 A solid reputation for producing one of Australia's finest original ugg boot labels. This brand is very well known in the Illawarra, Australia and all corners of the world. 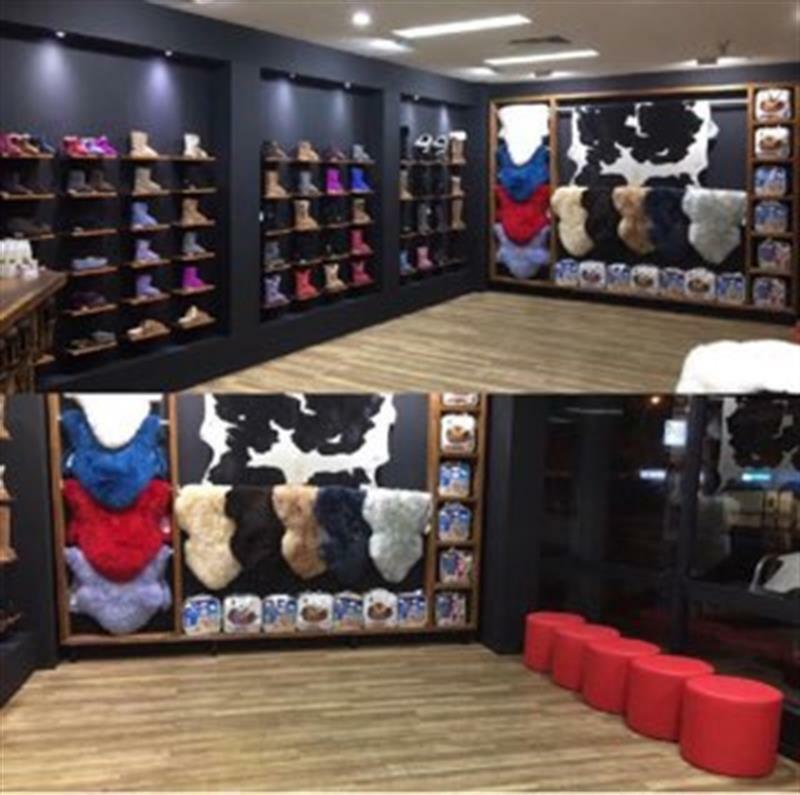 Produced and sold on site in a new trendy factory and shop front, with high exposure. The business also has an online presence currently selling this line in many countries around the world. 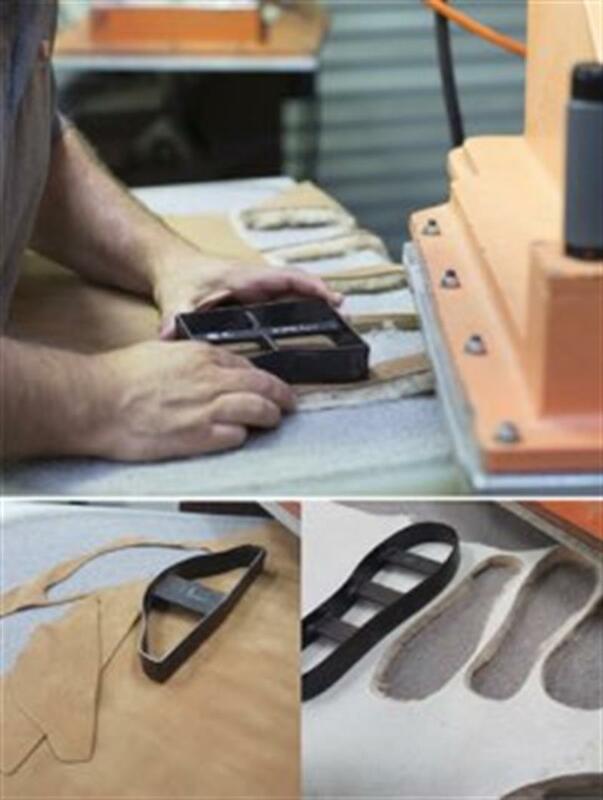 The factory is fully equipped and the manufacturing process runs efficiently. The modern shop front is very welcoming leaving customers with a wow factor. Easy shopping for a large variety of products both made in-house as well as a number of other lines. 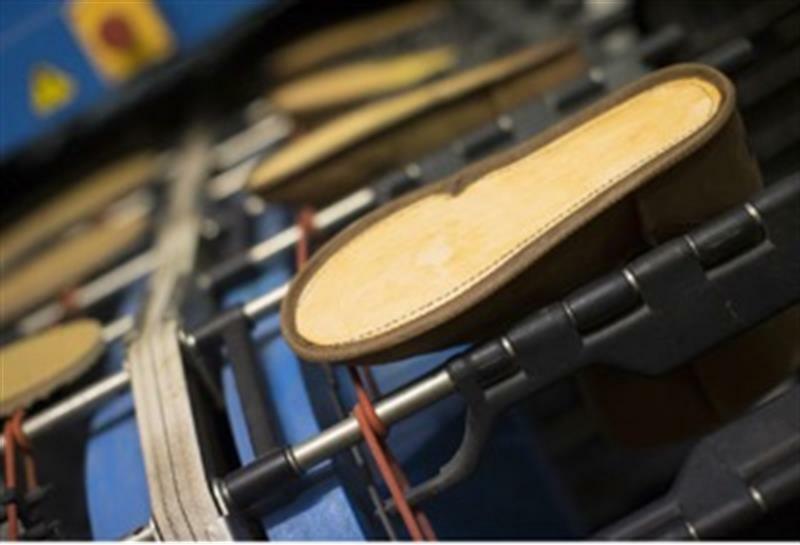 The business is very well positioned to expand further into international markets. Dear Jian, I am interested in Listing Number 2911726 which I found on http://iconrealtygroup.com.au.